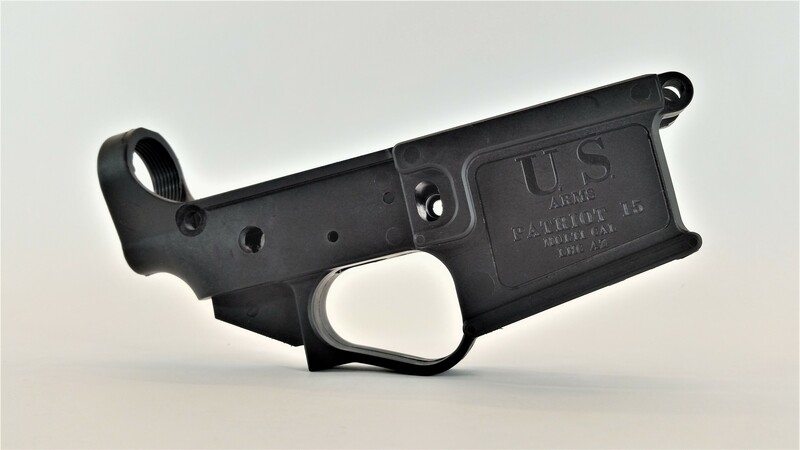 Against All Enemies is excited to announce our new affiliation with U.S. Arms, a manufacturer of high quality, U.S. made completed polymer lowers. 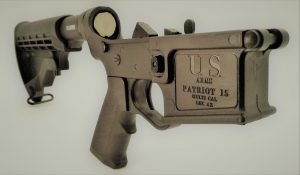 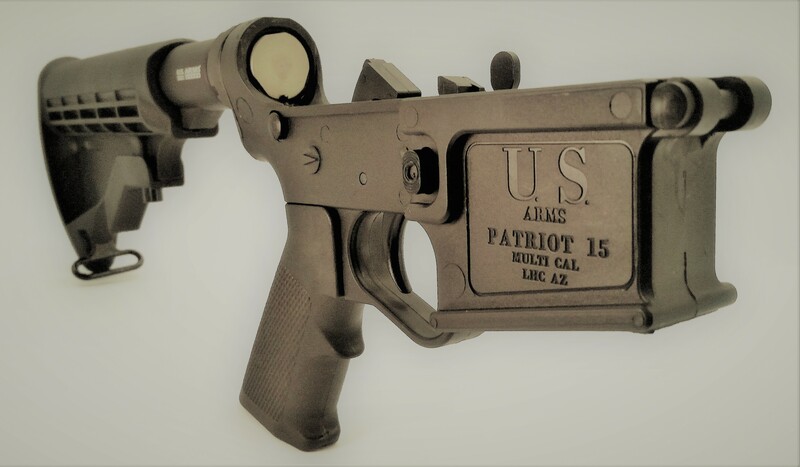 U.S. Arms offers three different lightweight models, Patriot-15, Patriot-15 II, and Skadi, all come with a lifetime manufacturer's warranty and affordable prices! 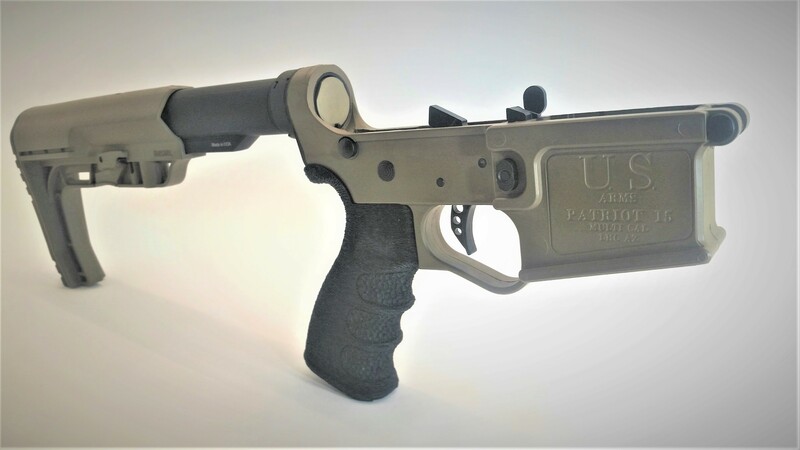 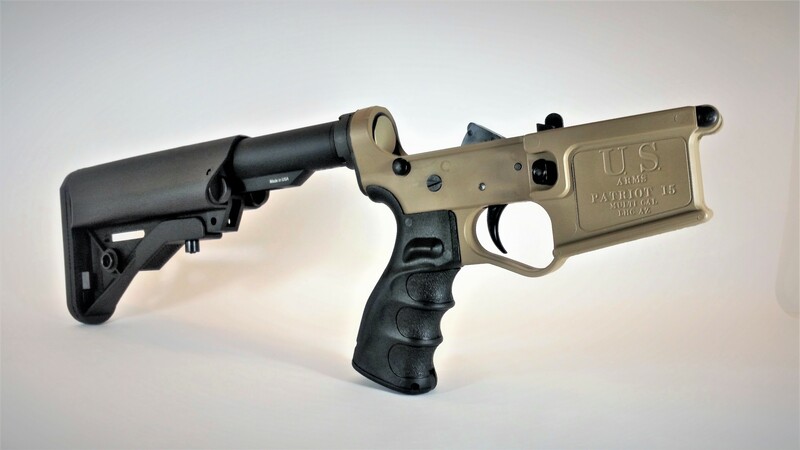 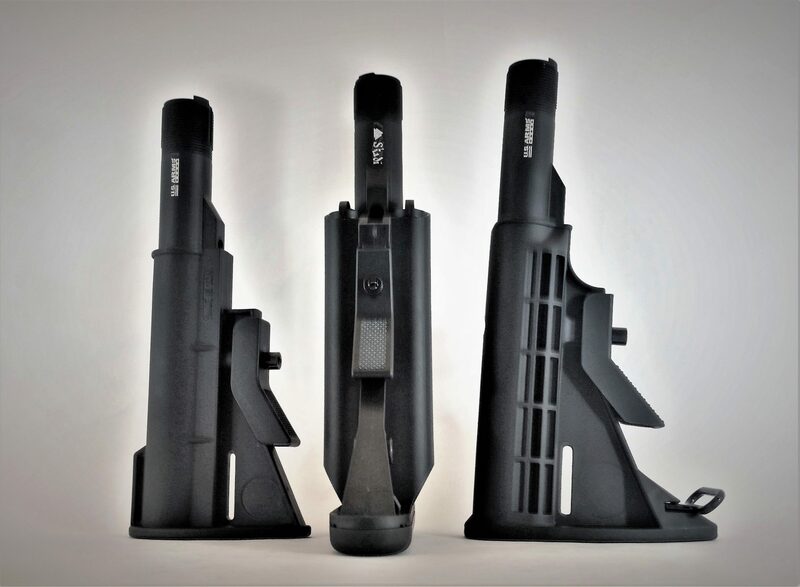 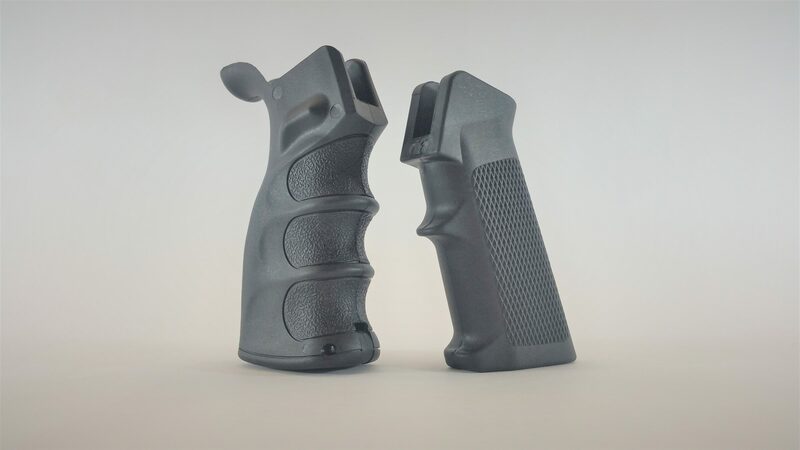 US Arms lowers are compatible with all mil-spec lower parts kits and mil-spec upper receivers, and features U.S. Arms' new Gen II billet design lower receiver. 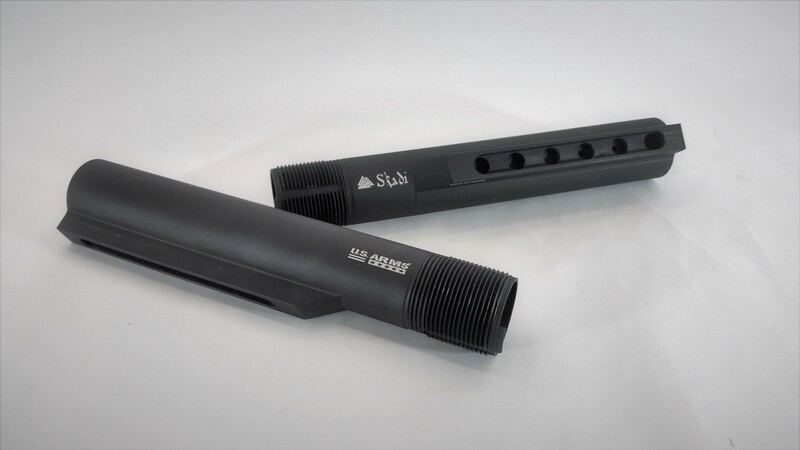 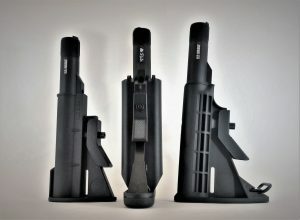 All three models come with a mil-spec aluminum carbine buffer tube and a 3.0oz AR-15 carbine buffer w/ AR-15 carbine buffer spring. Now through A.A.E., there is an option to not only customize your lower, but also to increase its life span with Cerakote. A Cerakote finish will protect your lower from wear tear and also increase the overall strength of the polymer. 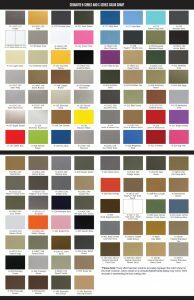 And there are many colors to choose from!